Home - News - Funding awarded for an Innovative Training Network, DRIVE! 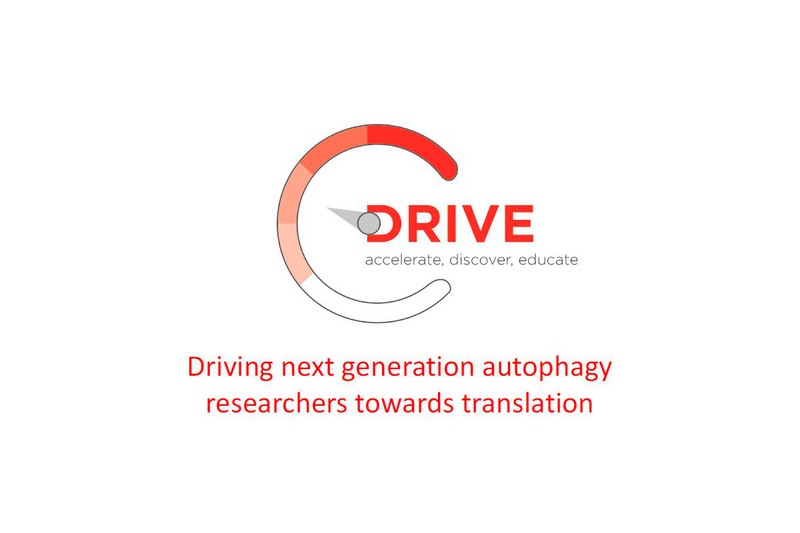 The European Innovative Training Network DRIVE (Driving next generation autophagy researchers towards translation) officially starts on November 1st, 2017! Adjuvatis is one of the 15 beneficiaries of this project and is hiring a PhD Student to work on the project: Design and evaluation of therapeutic biodegradable particles inducing autophagy as tumor suppressor tool. More information about the ITN DRIVE, please visit our dedicated website. To apply for this project, please visit the EU recruiting site: Euroaxess.